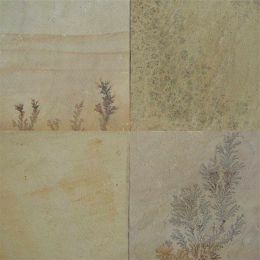 Desert Mint is elegant sandstone that as yellow as base color with subtle hints of mint hues. 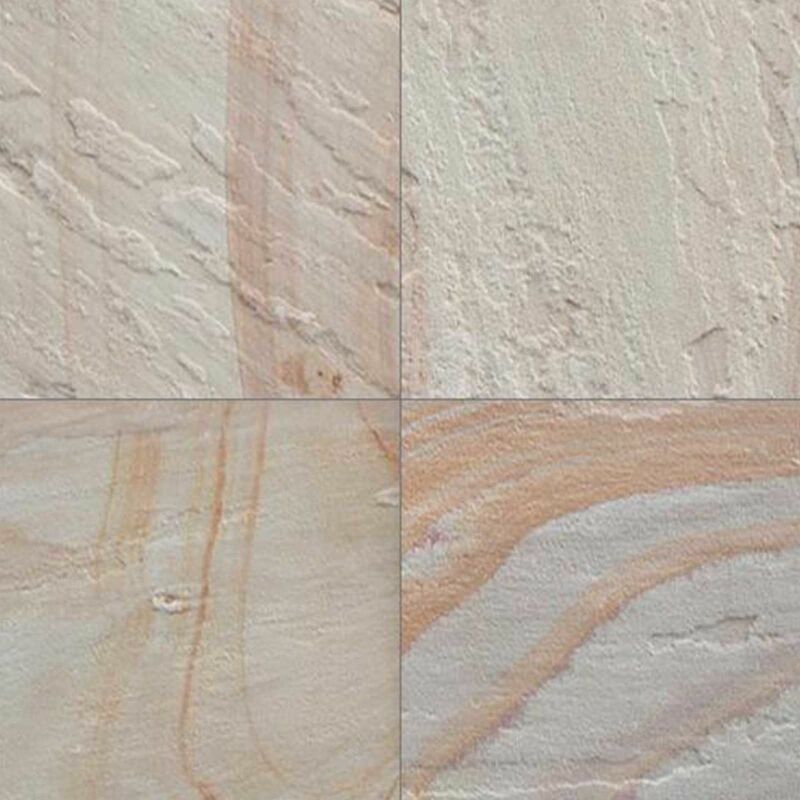 This sandstone can seamlessly compliment any decor with its warm and eye-pleasing shades. 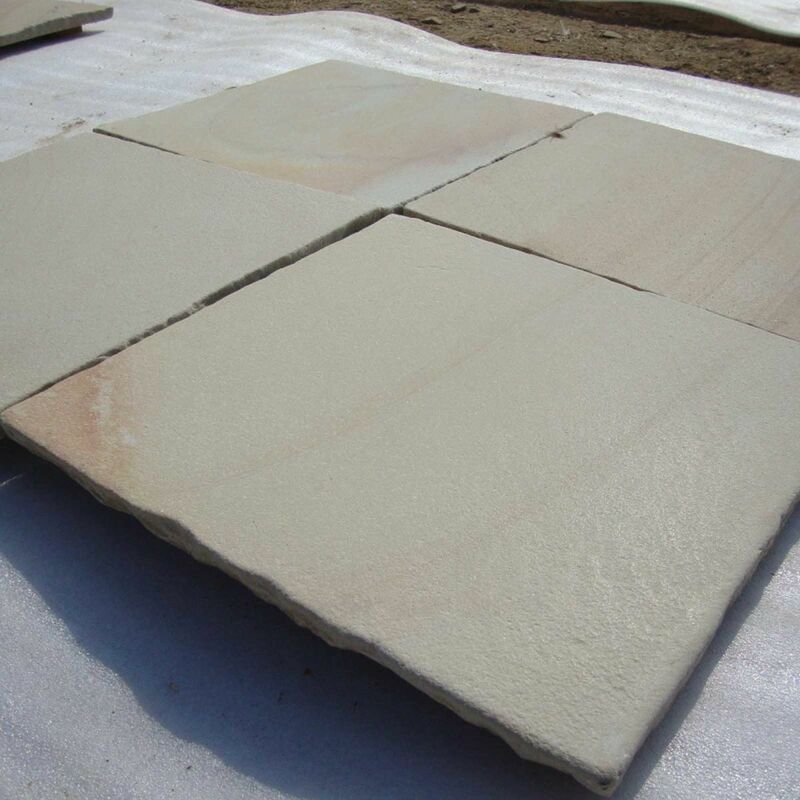 It is one such sandstone that can bring a mix of classic and contemporary charm to any decor, whether interior or exterior. Landscape designing, interior wall cladding and pool surrounds are its common applications. 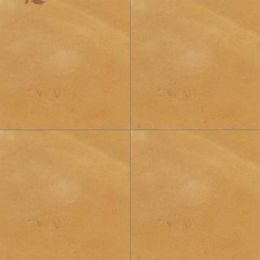 • Tiles: 30 x 30, 60 x 30, 60 x 60 and 60 x 90 cm with width thickness 2 cm, 3 cm, 4 cm, 5 cm or 6 cm. 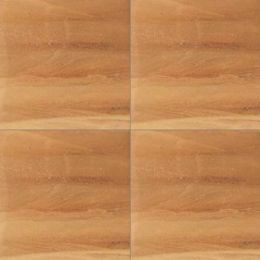 • Slabs: 120-190 cm x 90-60 cm with width thickness 2 cm, 3 cm, 4 cm, 5 cm or 6 cm. 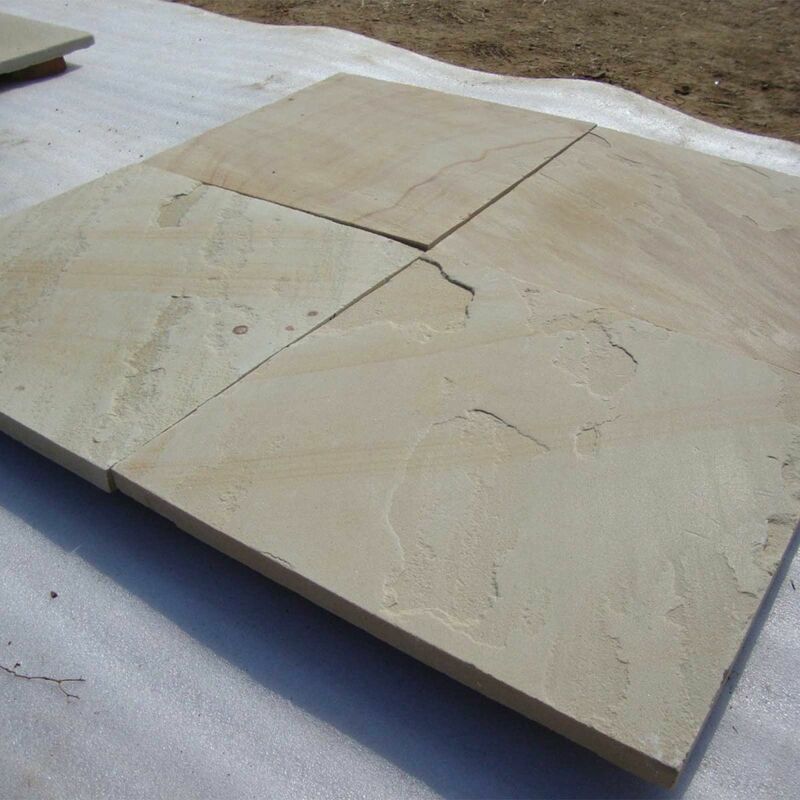 Regatta Universal Exports, a leading manufacturer and exporters of Desert Mint sandstone in India, offers this sandstone in finishes like brushed, natural, honed, flamed, calibrated and sandblasted. 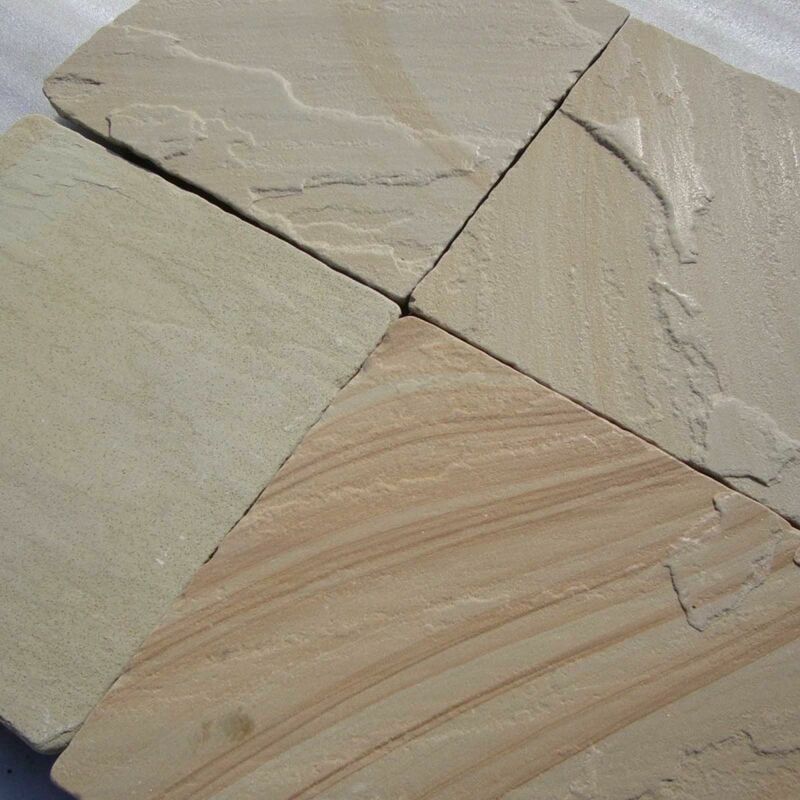 As per the customers’ requirement, this buff sandstone is offered in different dimensions and shapes. 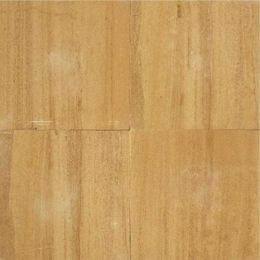 For buying this product in bulk at a competitive tag, simply fill the form below and get instant response in the least possible time.